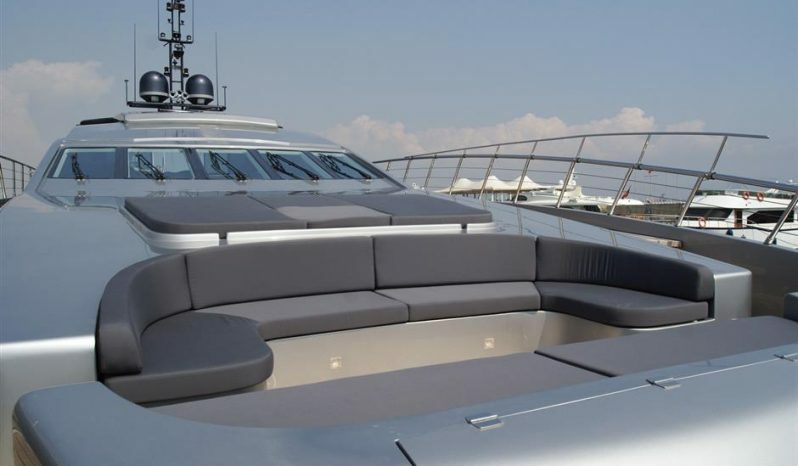 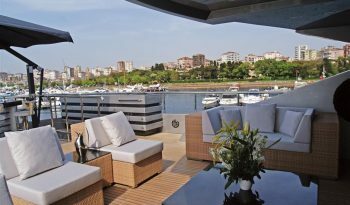 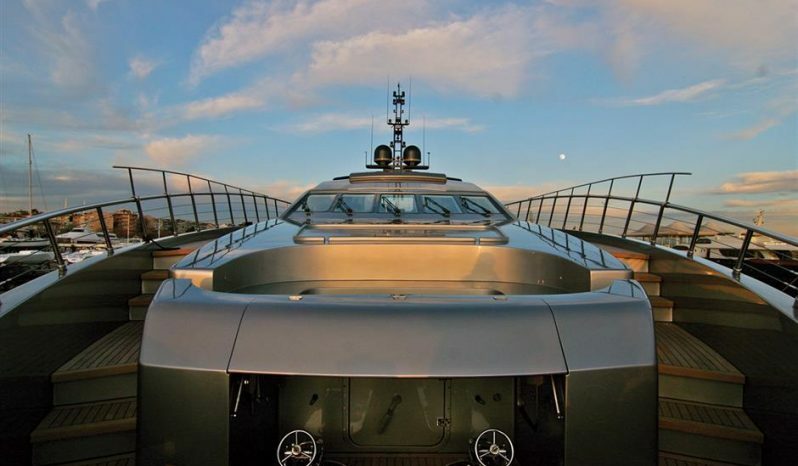 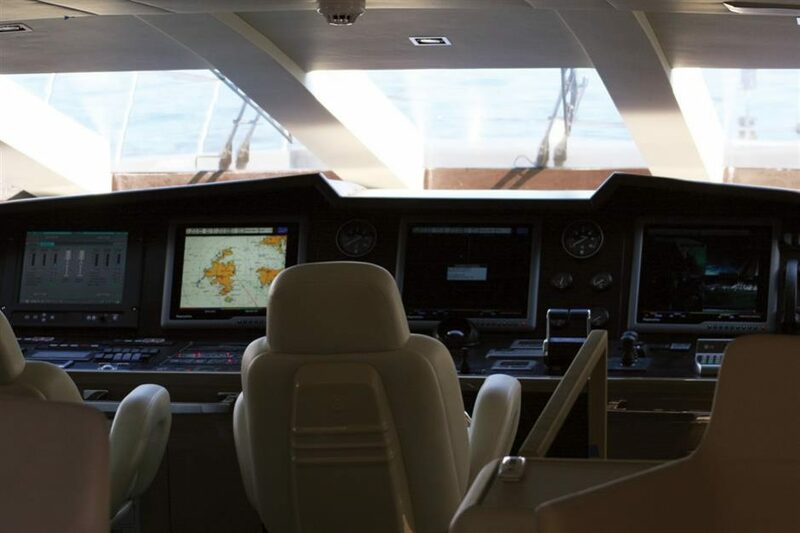 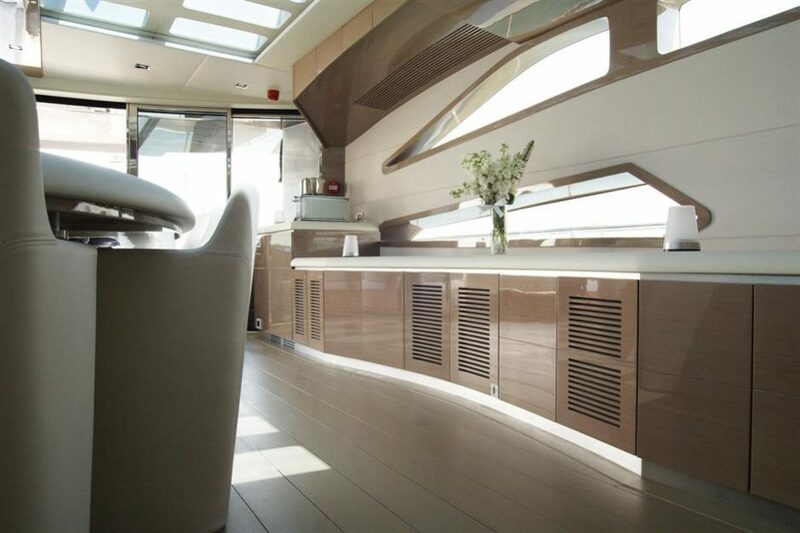 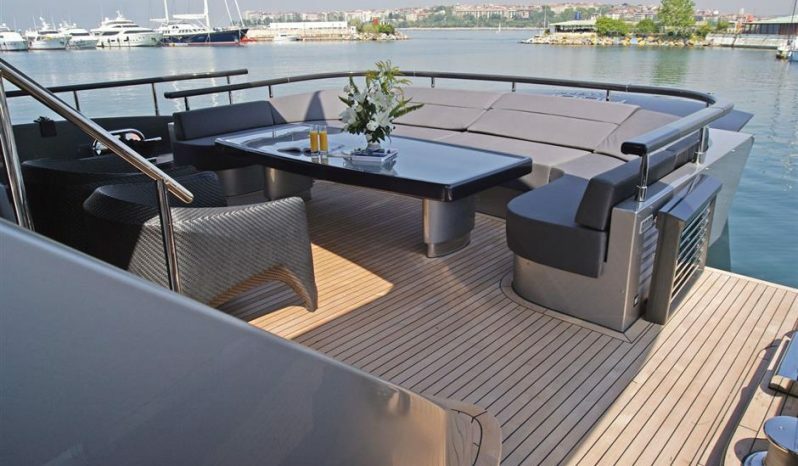 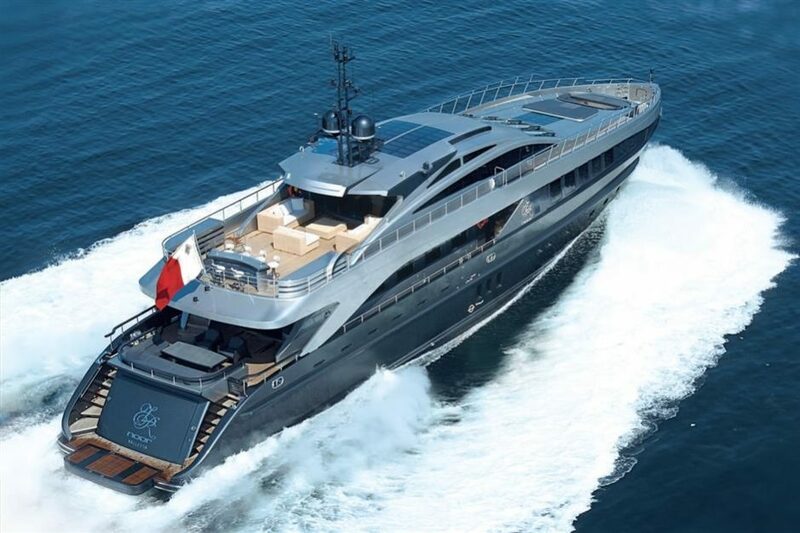 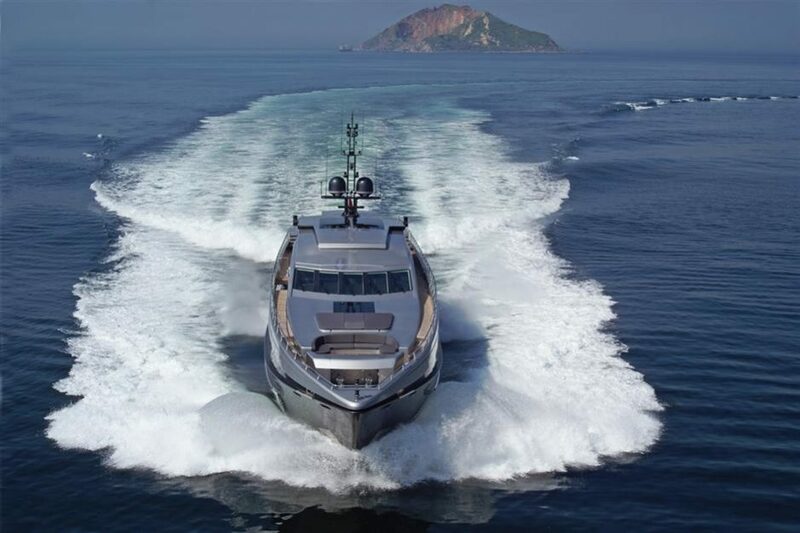 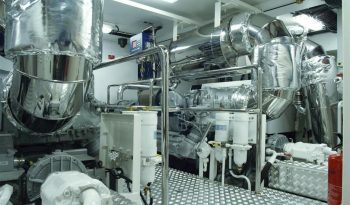 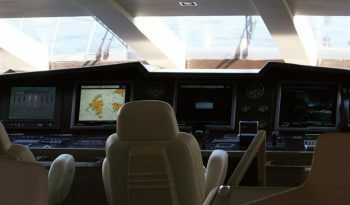 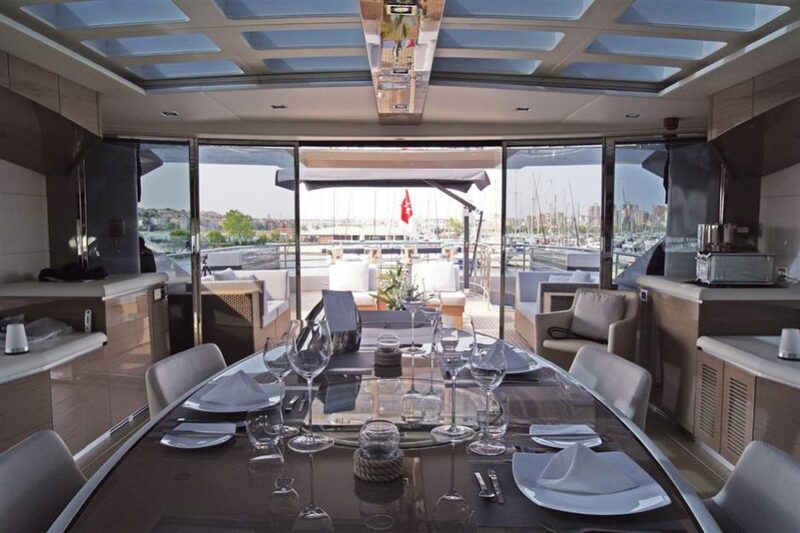 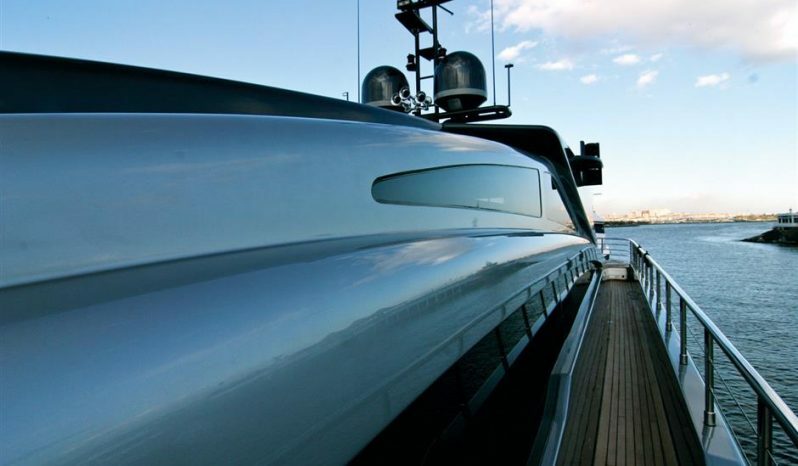 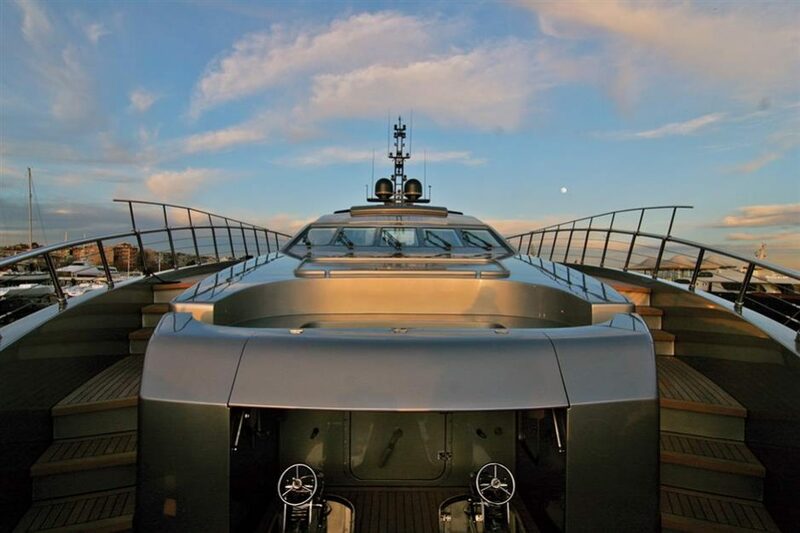 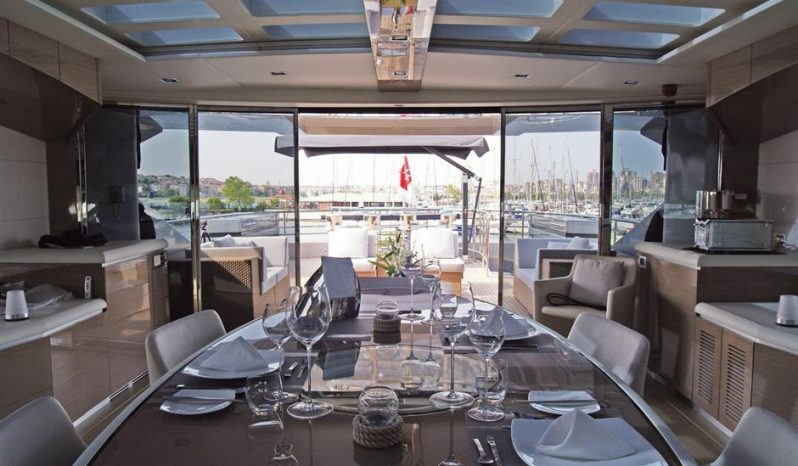 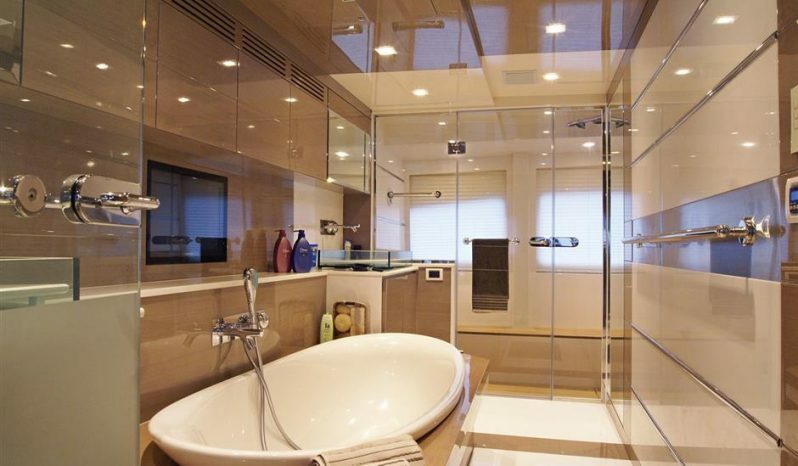 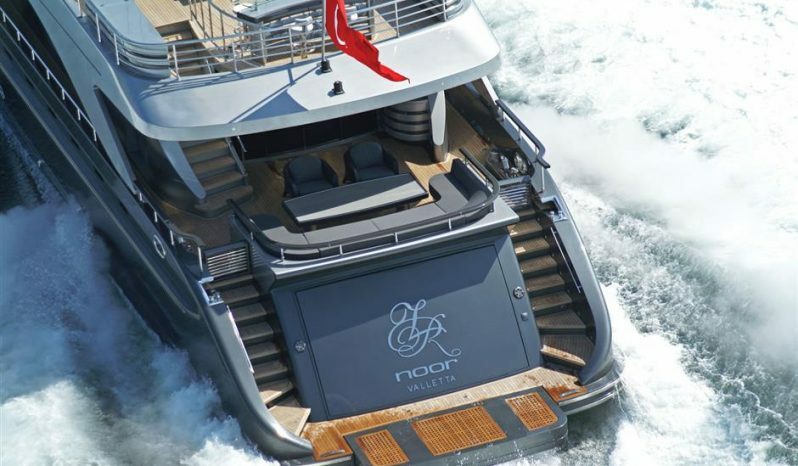 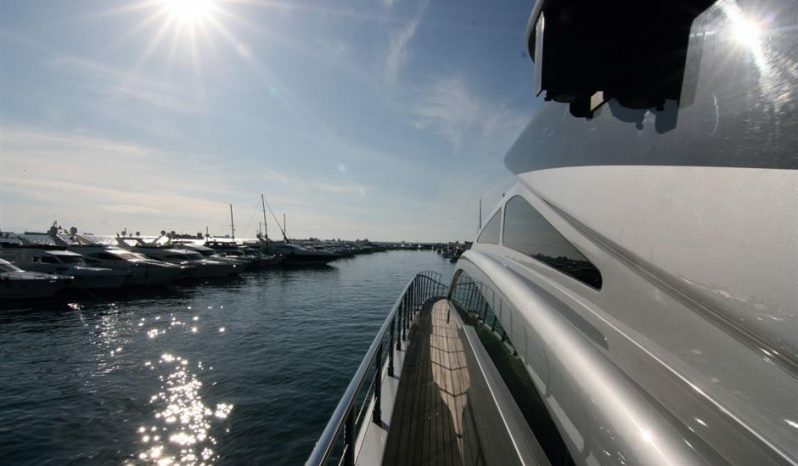 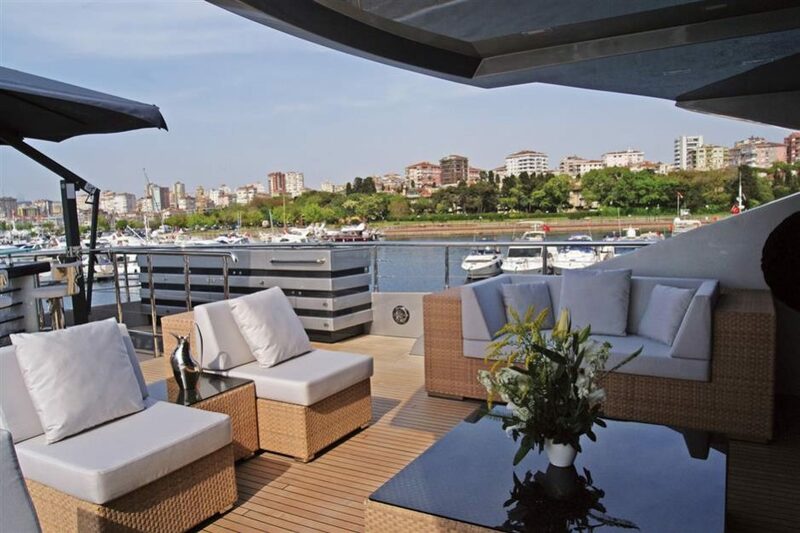 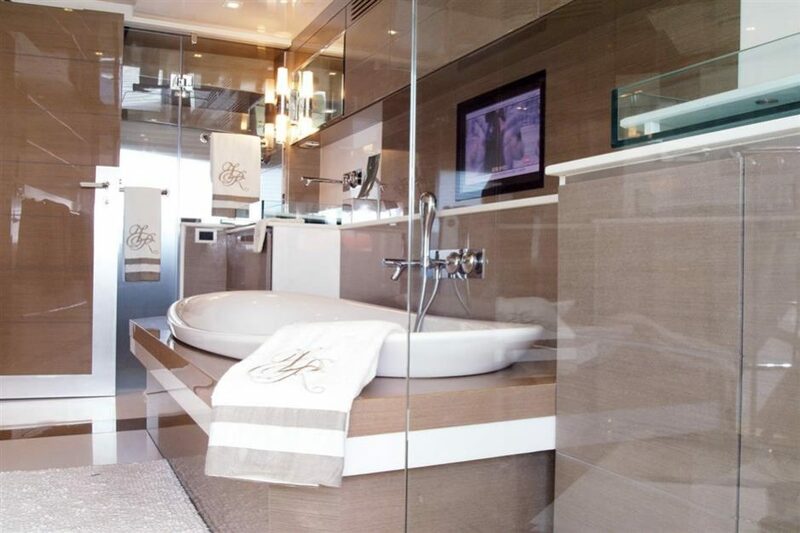 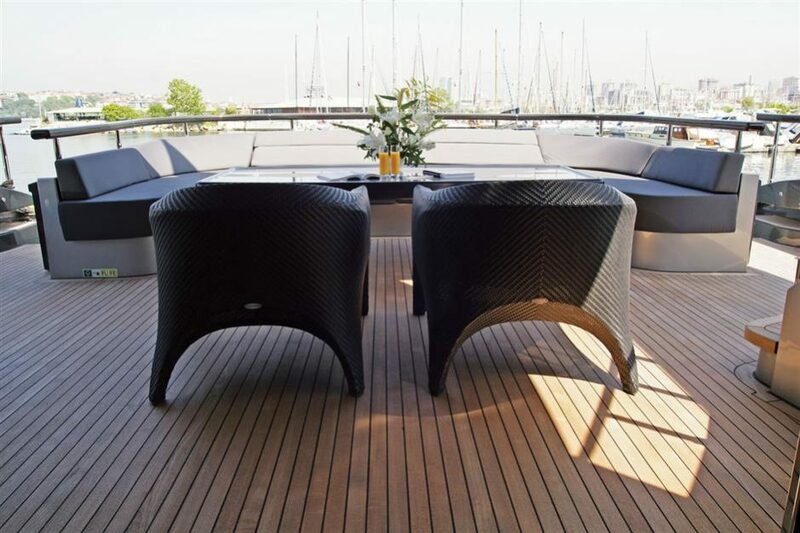 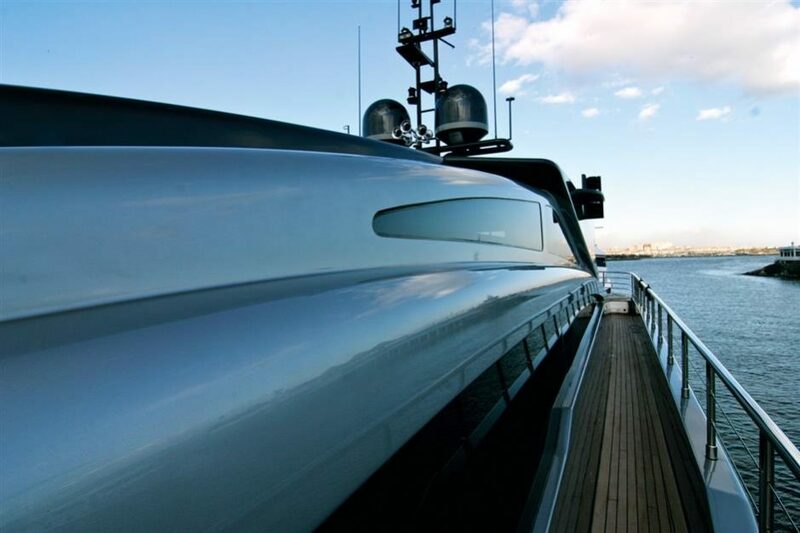 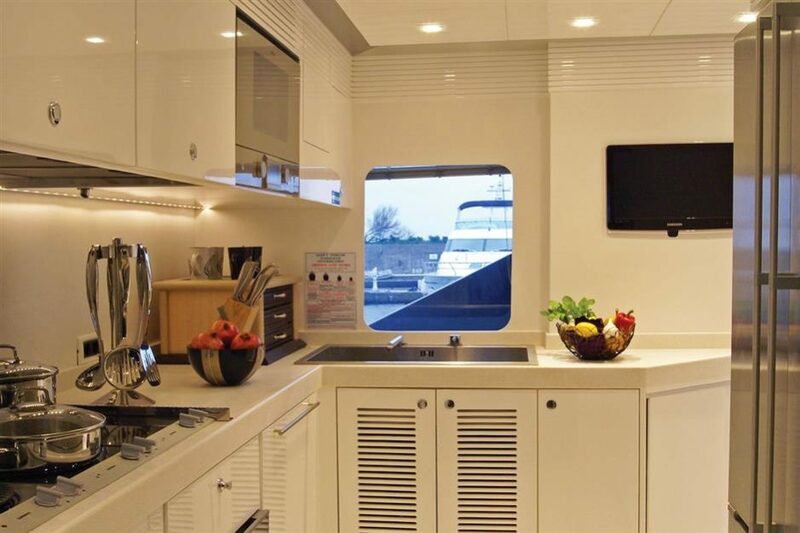 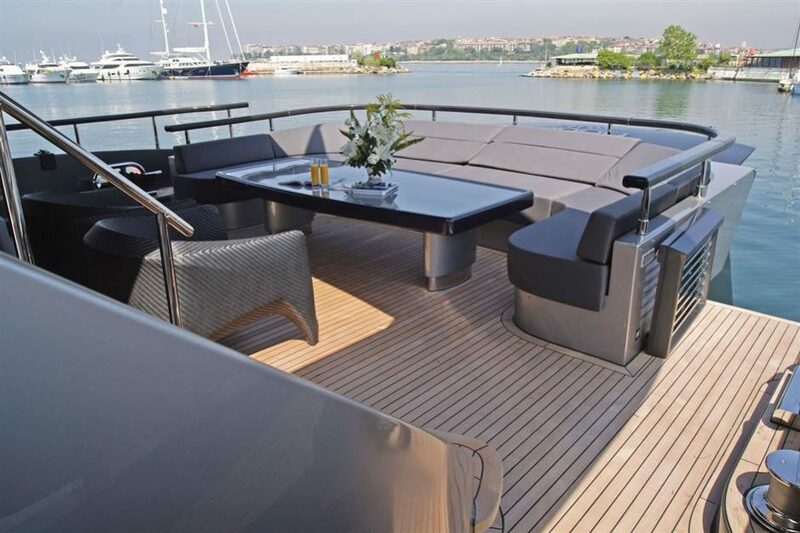 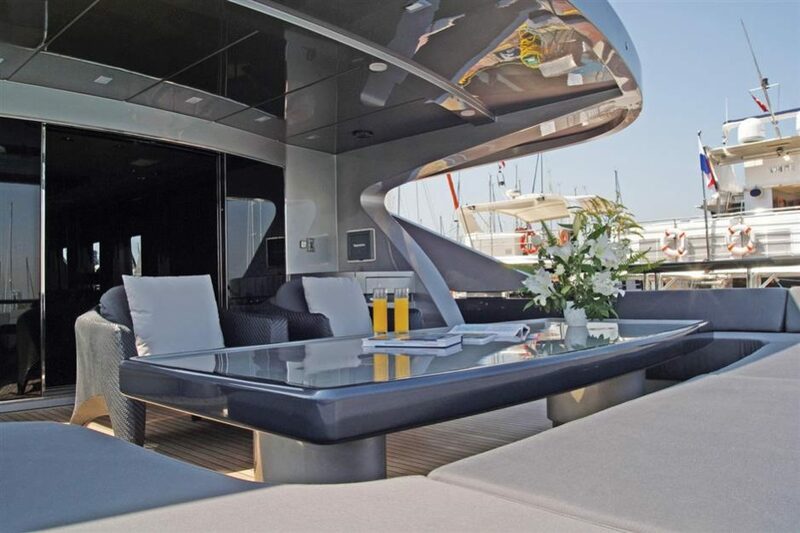 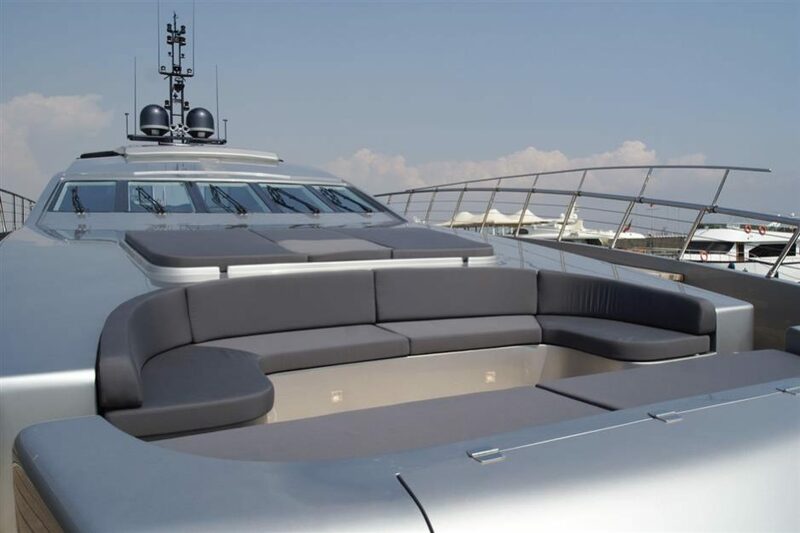 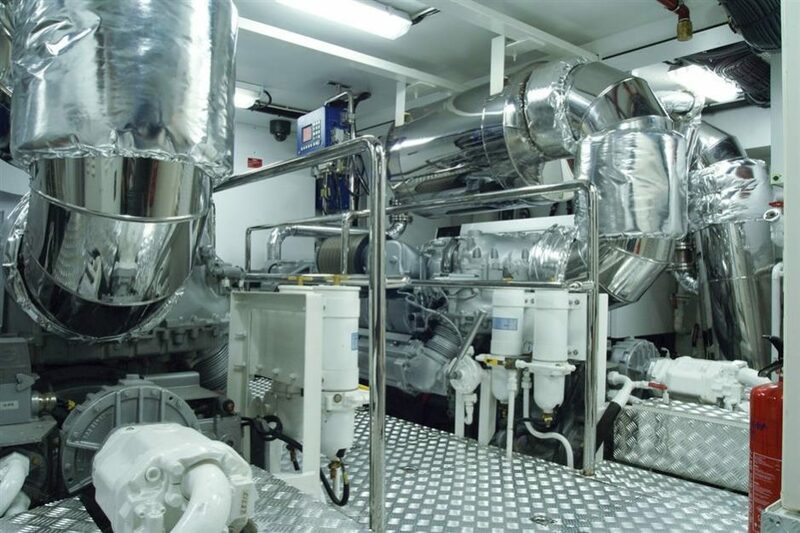 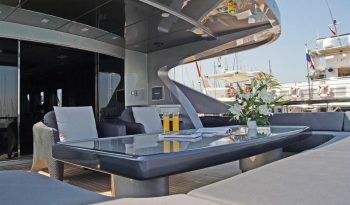 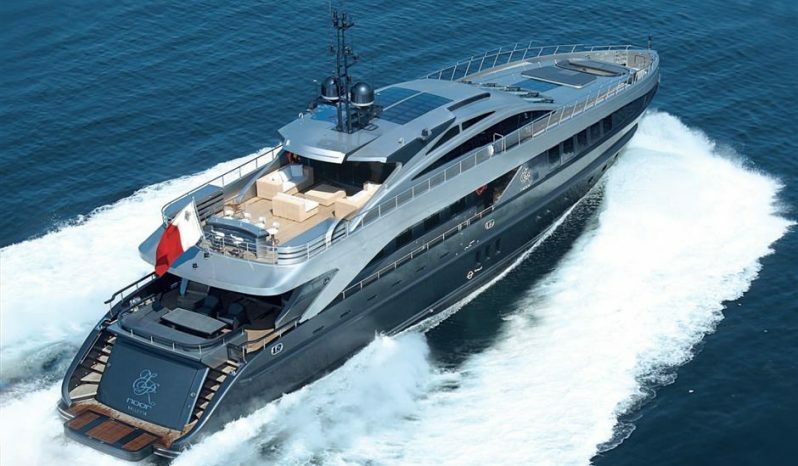 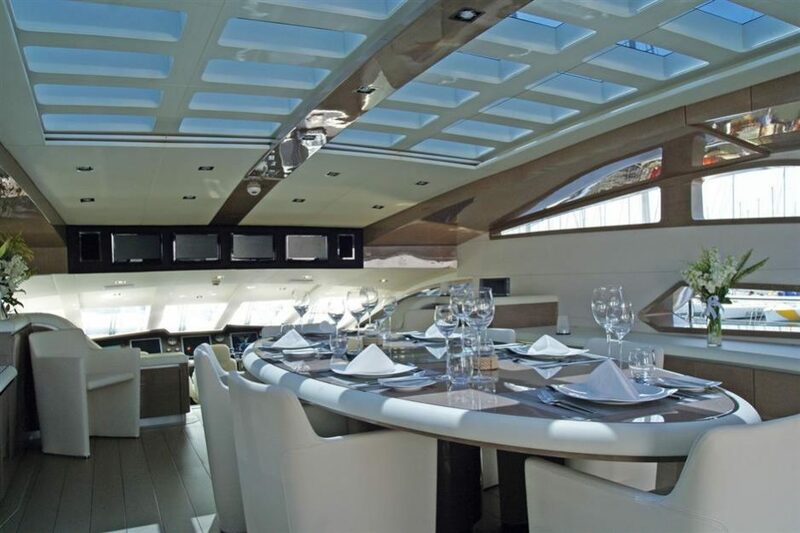 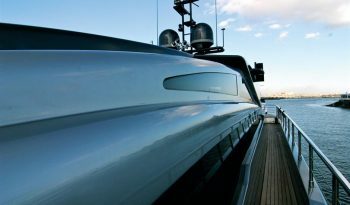 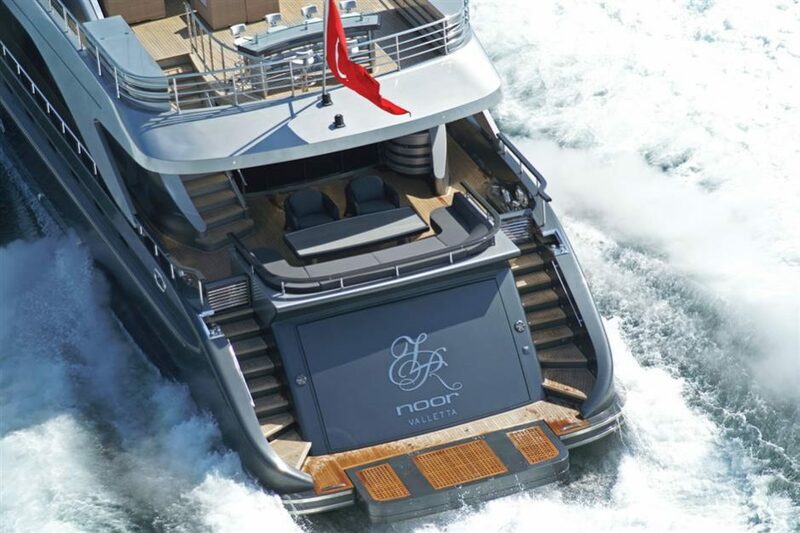 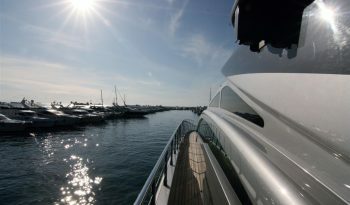 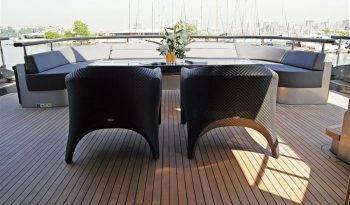 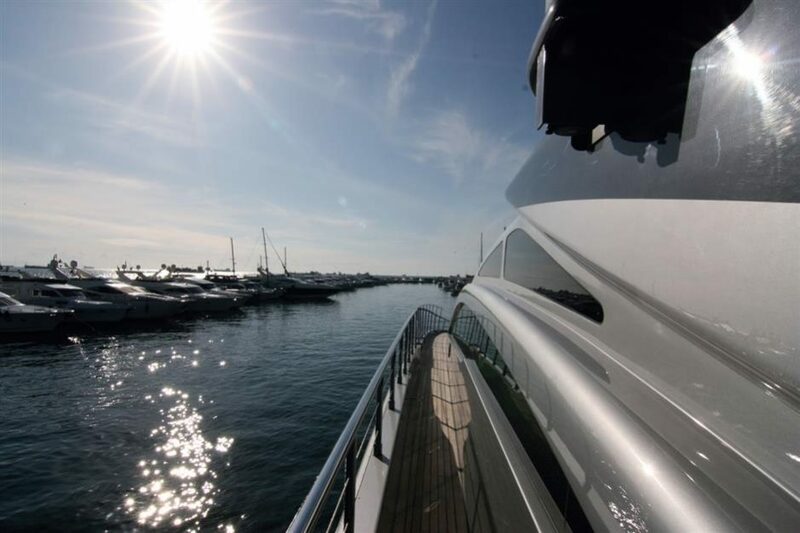 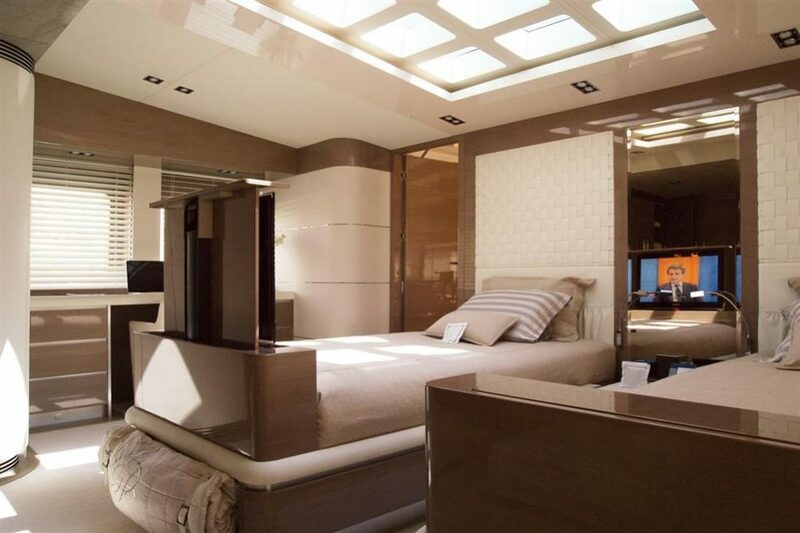 The result of a very successful co-operation between Italian Designers Hot Lab Yacht & Design of Milan and renowned family shipyard, Bilgin in Istanbul, Turkey, RL NOOR was launched in 2010 to much acclaim. 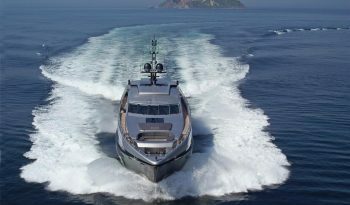 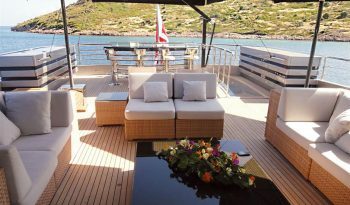 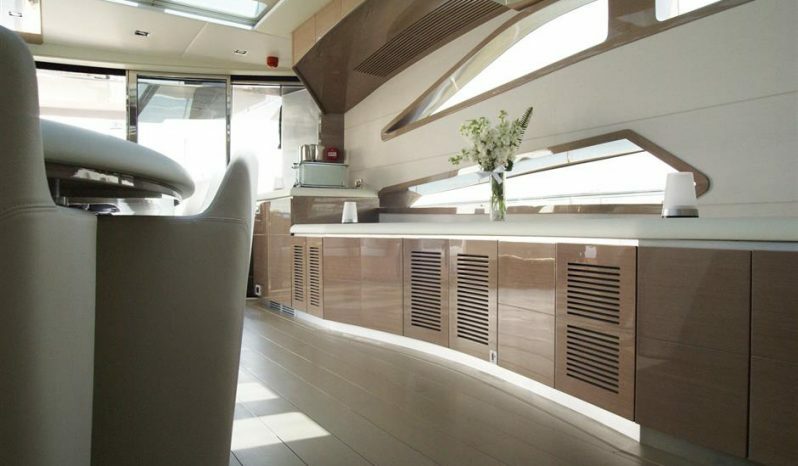 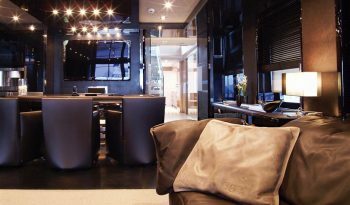 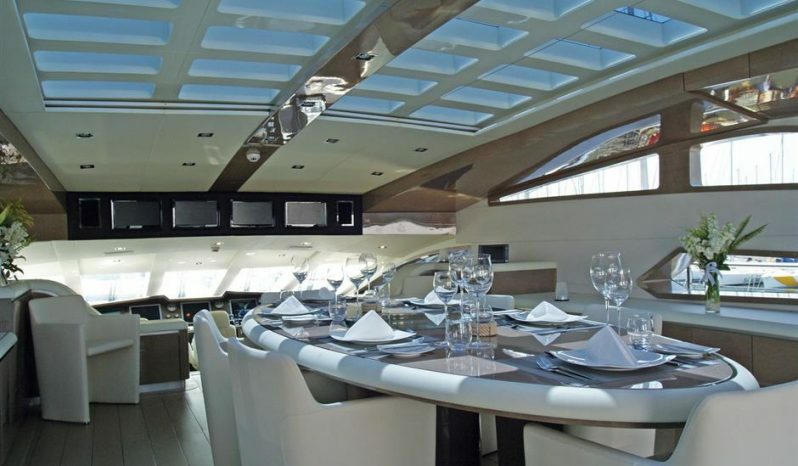 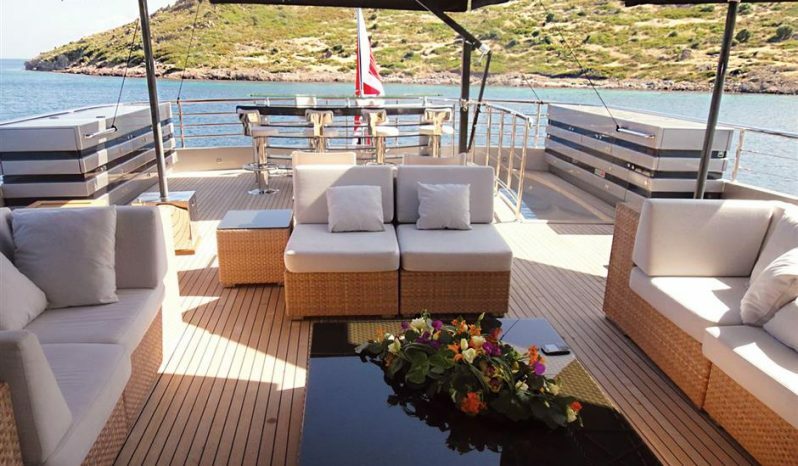 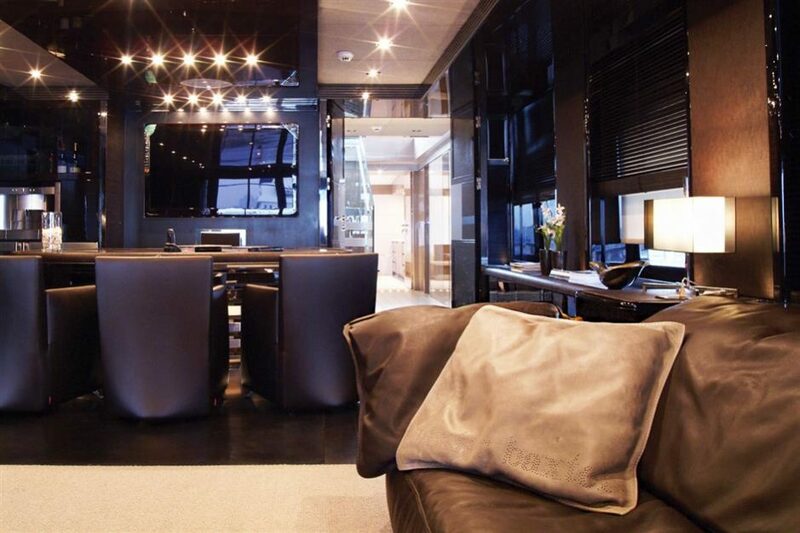 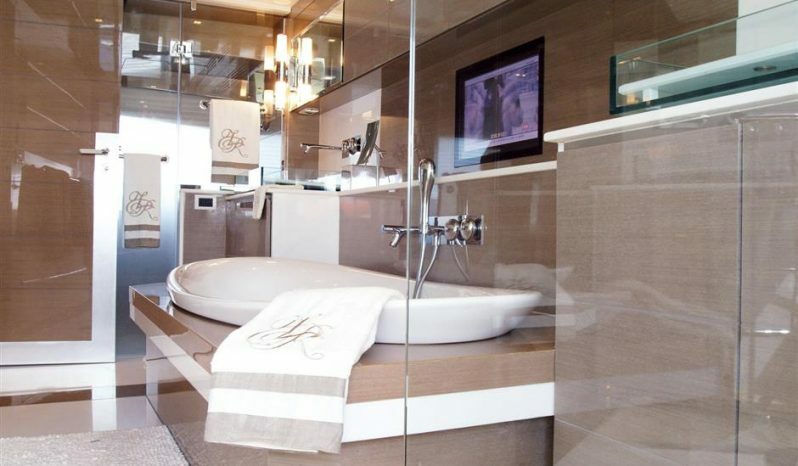 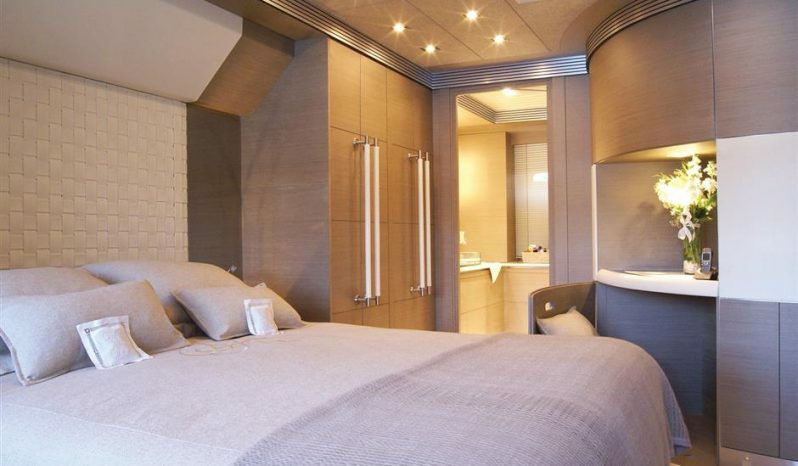 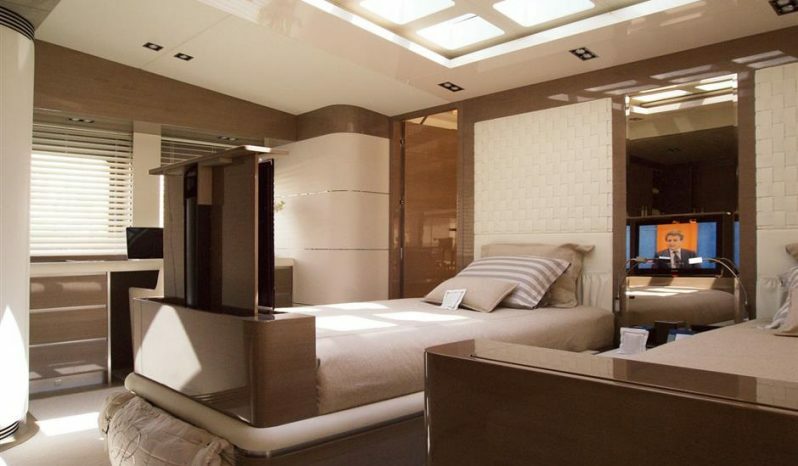 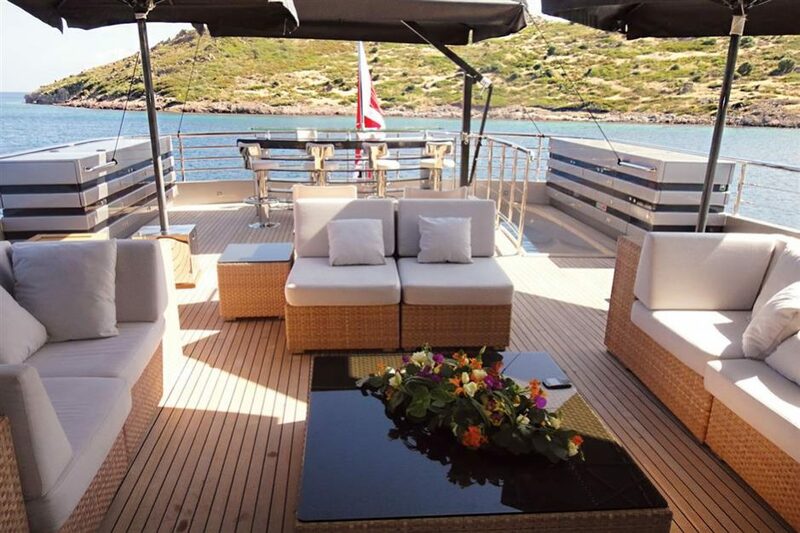 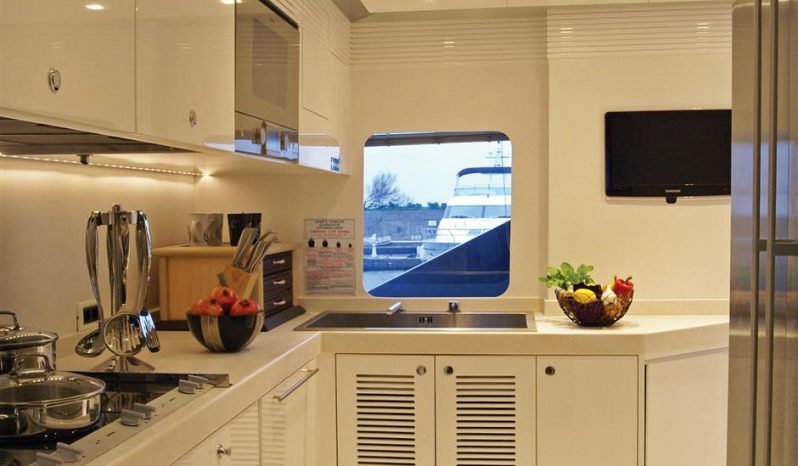 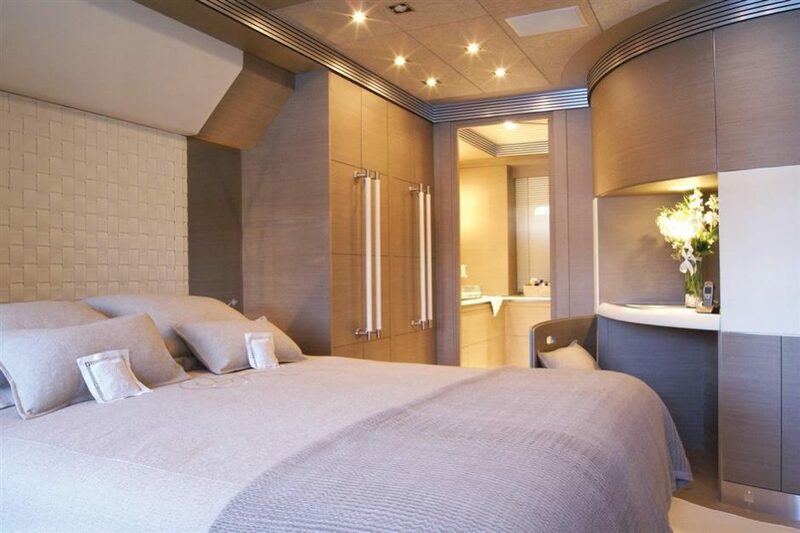 Finalist at the 2011 World Superyacht Awards she went on to pick up an award for Best Interior Design at the Showboats Design Awards in the same year. With a sleek, eye-catching design, RL NOOR shows off a stylish, minimalist interior that makes exceptional use of greige tinted oak veneer, Thassos marble and rare carpets to create a warm but spacious environment accommodating up to 8 guests in a full-beam Owners Suite on the main deck and one VIP cabin and two double Guest cabins on the lower deck. Contact YPI Sales Director Russell Crump on +33 6 74 80 36 85 ( ) for more information.